The Niagara USA Chamber held its autumn networking event at Arrowhead Winery in Lockport on Wednesday, September 19th. Niagara County business professionals came out to network and mingle while enjoying the beautiful winery. The event included a free wine tasting, a tour of the winery and delicious appetizers! Arrowhead Spring Vineyards is a small family owned winery on the Niagara Wine Trail (USA), with a focus on quality fruits and quality wines. They craft their wines by hand in small lots to ensure that the best wine is made. The discipline and heart they put into their vineyard pours out in their wine. 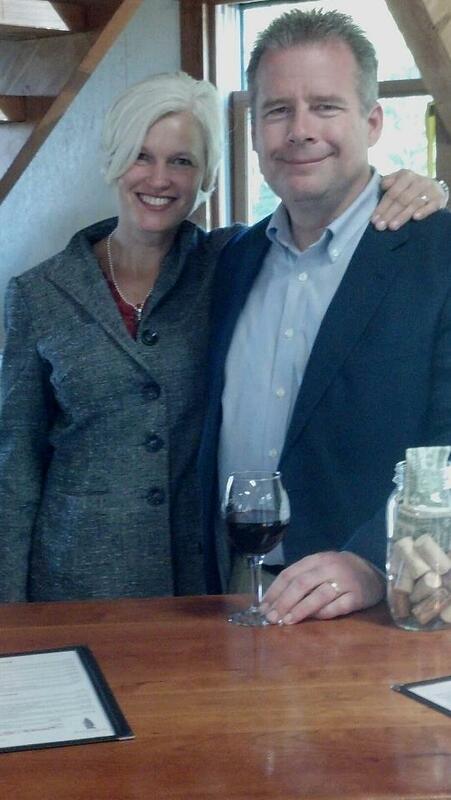 Pictured are, owners of Arrowhead Winery, Duncan and Robin Ross.